Tuesday: I reviewed a few new brushes I ordered on amazon two weeks ago- four different kabuki style brushes that can be compared to the Real Techniques offerings; I will have another post on the XCSOURCE buffing brush in comparison to the Real Techniques buffing brush coming up in the next few days, so keep an eye out for that! Wednesday: Another product review, and this time it's about the absolutely magical Wet Brush. If you have thick, tangly hair get this brush, thank me later. Thursday: Let's talk about a brush cleanser that isn't from MAC and does the job as well while being cheaper: the KIKO brush cleanser! Friday: If you're into cake and other delicious stuff, do yourself a favour and try out this super simple brownie recipe! They turned out wonderful at my first try and still taste awesome three days later, so ... get baking! Saturday: Finally, here's a little dressing table tour featuring the classic IKEA Hemnes dressing table- easily my favourite part in my flat. I've been trying to get back into the habit of reading these past few weeks, and I think I'm actually making progress, wohoo! As I'm working in a bookstore (not for long anymore, though) I got two new books last week- I've been downloading a lot of free ebooks lately, but it just doesn't compare to the feeling of holding a physical copy of a book in your hands. 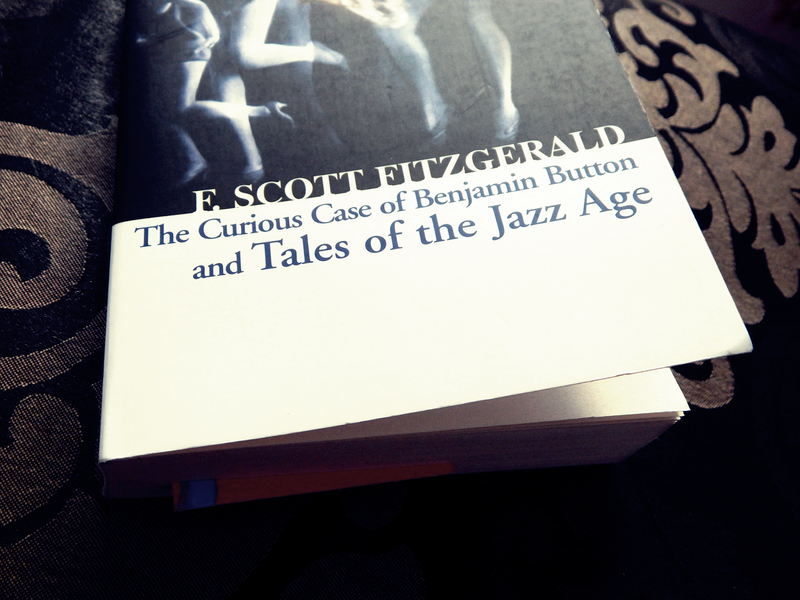 Since one of my friends is a total Fitzgerald fangirl, I bought Tales of the Jazz Age and The Beautiful and Damned; I'm almost finished with Tales of the Jazz Age, yay me!